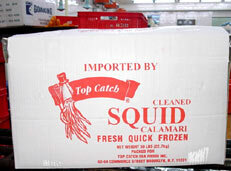 We have established our own Brand of Seafood,"Yacht"and"David's",on the international horizon since last 3 decades. 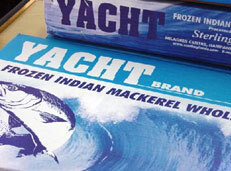 The 'Yacht' and " David's" Brand of Marine Food Products is Recognized and appreciated by all the Foreign Buyers as it offers nearly all the lucrative varieties of Indian Ocean's underwater Treasures. 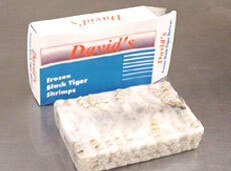 The 'Yacht' and "David's", Brand has been rated as one of the superior brands in Quality, Quantity & Reliability. 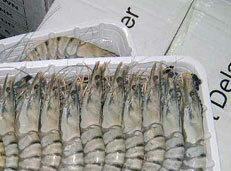 Therefore its not surprising that so many buyers abroad have chosen Sterling Foods as their sole source for Indian Seafood.